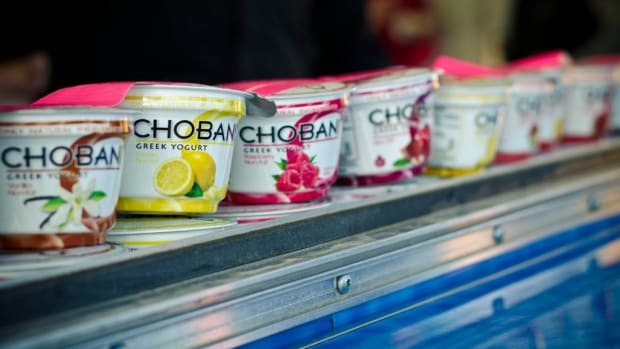 A judge has granted Dannon and General Mills victory in their legal suit with Chobani over its new ad campaign for Chobani Simply 100 Greek Yogurt, claiming that “not all yogurts are equally good for you.” The advertisement featured images of rival yogurts, including Dannon Light & Fit Greek, and Yoplait Greek 100, and included disparaging comments with regards to those products. 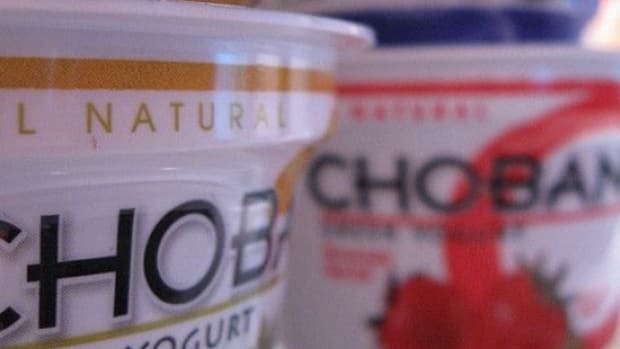 Dannon and General Mills had accused Chobani of making “false and misleading claims” about their products. 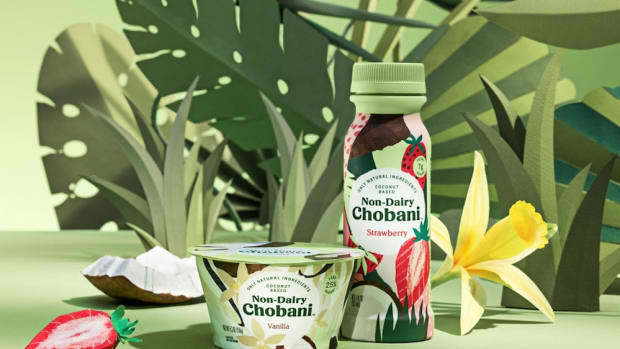 The advertising campaign for Chobani’s Simply 100 Greek Yogurt, which launched January 6, targeted Dannon and General Mills’ products for use of sucralose, which the ad noted contains chlorine, and potassium sorbate, a chemical the company said is used in insecticides. 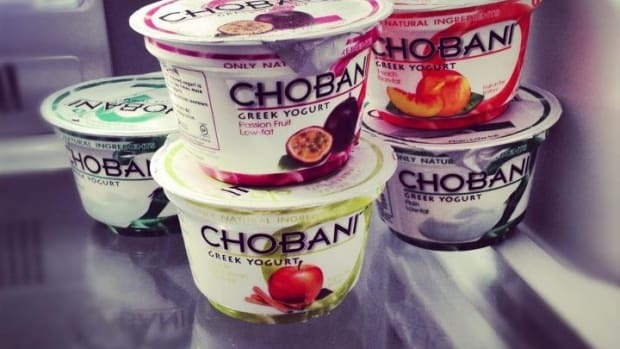 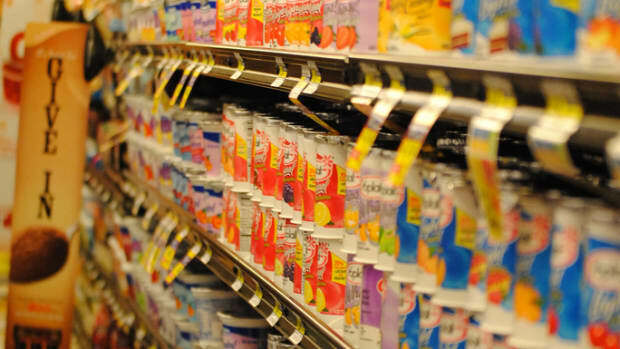 The judge’s response highlighted the proven safety of both artificial ingredients, saying, “Although Chobani suggested at oral argument that the question of potassium sorbate’s safety is still the subject of legitimate scientific debate, there is little support in the record for that proposition,” Food Navigator reports. 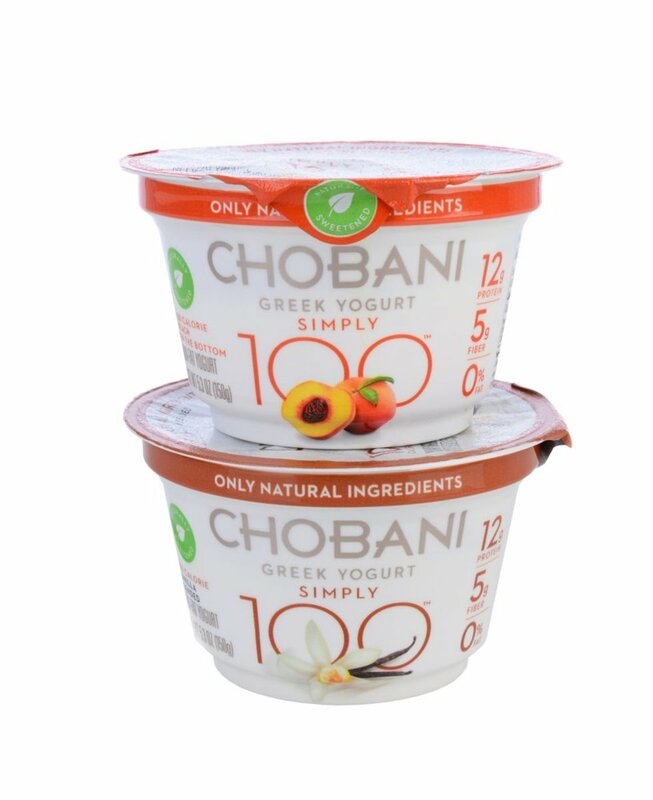 Chobani Simply 100 continues to support its claims that its yogurt is an all-natural product, containing milk from cows not treated with artificial growth hormones, no artificial sweeteners, and only non-GMO ingredients, an improvement from past iterations of the yogurt, which were targeted for using genetically modified ingredients. 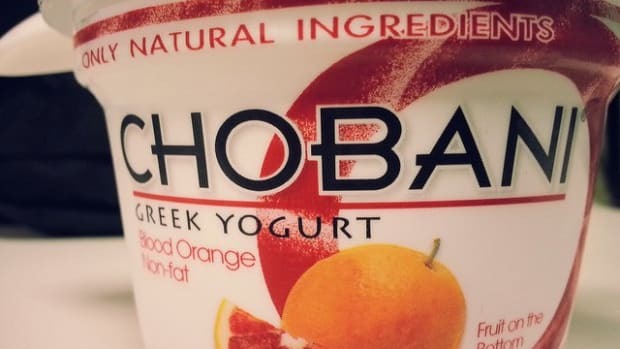 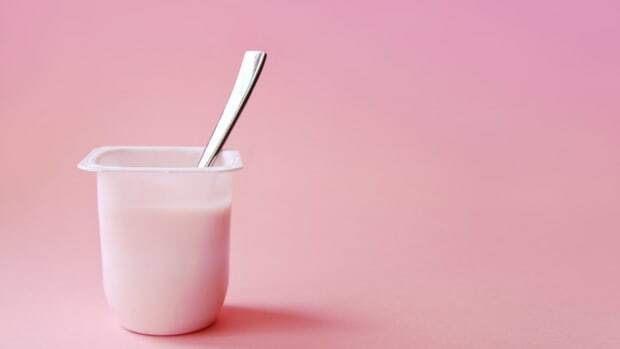 The strawberry-banana flavor of Chobani Simply 100 contains nonfat yogurt, chicory root fiber, strawberries, water, banana purée, evaporated cane juice, natural flavors, pectin, locust bean gum, monkfruit extract, fruit and vegetable juice concentrate, stevia leaf extract, and lemon juice concentrate. 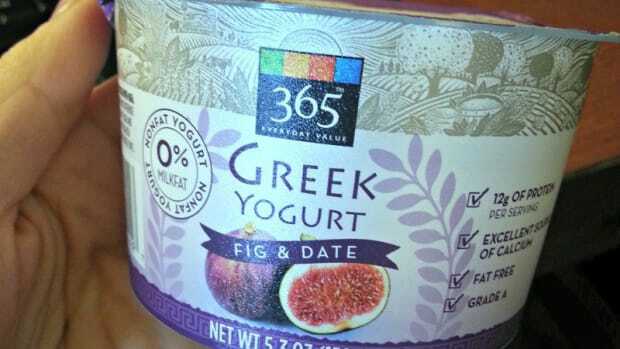 The company claims that the combination of fruit, monkfruit extract, and stevia allows a sweeter, lower-calorie, and all-natural yogurt.